Throughout September, three police forces (Thames Valley, Hampshire and the West Midlands) will be stopping motorists for on-the-spot eyesight checks. Drivers who fail to read a number plate from 20 metres (65ft) will have their licences revoked there and then. Under current rules, the only mandatory examination of a non-vocational licence holder’s vision takes place during the practical test. 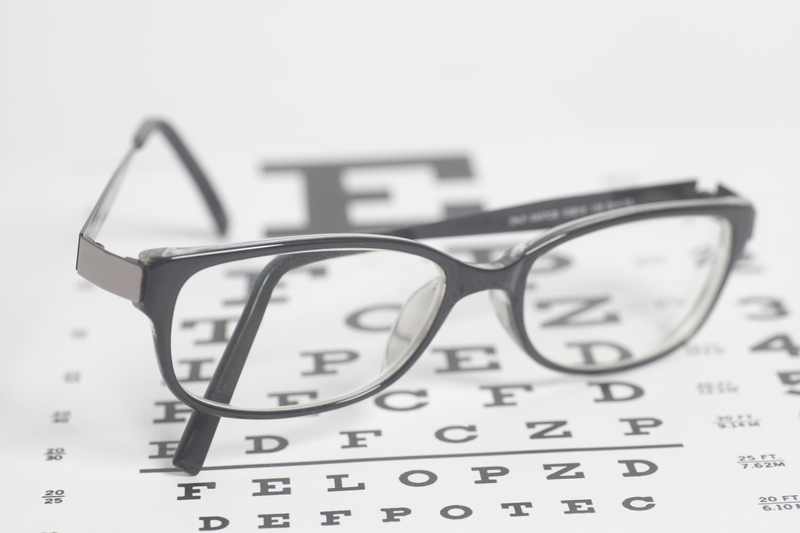 Once someone has obtained their licence, it is up to them to tell the Driver and Vehicle Licensing Agency (DVLA) if they have a problem with their eyesight. This initiative is supported by road safety charity, Brake, and will allow police to collect data on the extent of the problem. Joshua Harris, director of campaigns for Brake, said, “It is frankly madness that there is no mandatory requirement on drivers to have an eye test throughout the course of their driving life. Only by introducing rigorous and professional eye tests can we fully tackle the problem of unsafe drivers on our roads.” he said. FORS members are required to ensure that drivers maintain the minimum eyesight standard for driving in order to retain a level of skill and ability to exercise proper control of the vehicle and interact safely with other road users. FORS requirement D7 ‘Driver fitness and health’ states that fleet operators shall check drivers’ eyesight (such as reading a new style number plate at a distance of 20 metres) prior to employment or the start of a contract and then at least once every six months. Driver eyesight should be tested by an optician following an eyesight check failure, incident or near-miss. The eyesight check shall be conducted by a member of the transport team or person responsible for health and safety.